Robert Rodriguez was a diehard film guy until he visited Skywalker Studios and was turned inside out by George Lucas and subsequently decided to shoot exclusively with digital cinematography using SONY Cine Alta series camcorders a $100,000 camera. The main points for his decision as he says was the speed and control at which a movie can be produced as well as the cost savings. 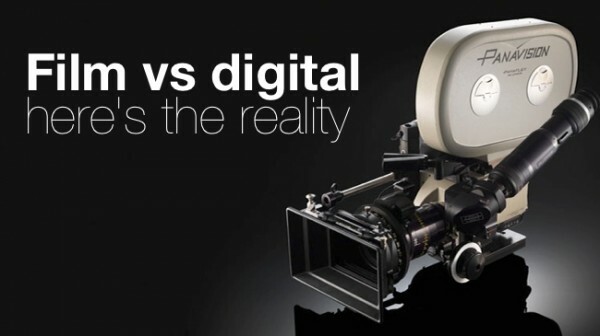 From what I know it’s impossible to buy a Panavision camera. Even Steven Spielberg doesn’t own one! Those particular film cameras along with ARRI are at their absolute pinnacle of their being. The quality of the picture is unparalleled in cinematography, assuming correct lighting and film stock was used during shot acquisition. When we sit at home, it’s a DVD, or for the more exquisite of us, a BLU RAY, that we pop into the player to watch movies. Most of the TV’s across America are digital. We’d be hard pressed to find a film projector in many people’s homes today. So my point is that, even though we capture our motion pictures on film, assuming we had TONS OF MONEY, what lies at the end of the road? A DVD? 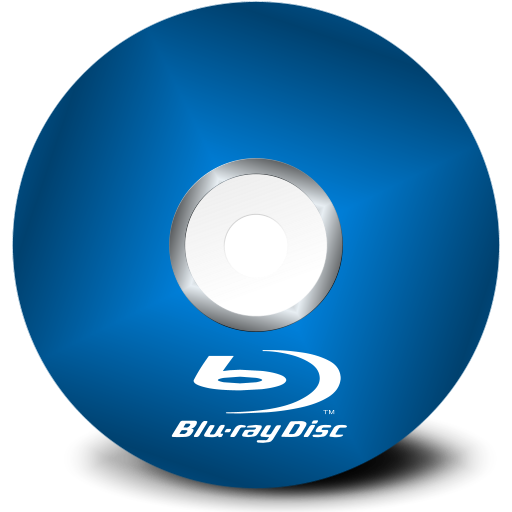 A BLU Ray? A QuickTime video on You TUBE? I was reading an article Titled, “Is Film Dead?” I found that article interesting because the author touched on some very good points in regards to film and its distribution. One point he touched on was that although Film ultimately has better quality picture at acquisition, it’s the mass distribution where the quality degrades rapidly from the master prints to the one’s we finally see at the theatre. I can’t tell you how many times I went to a movie theatre and saw lines and cracks in the film on the big screen. So, what is the benefit of shooting on film? Higher contrast than Digital, absolutely! Better picture quality than digital, absolutely, but the gap is closing! Better color reproduction, absolutely, gap also closing! Film also looses it’s quality over time. It has a poor shelf life. 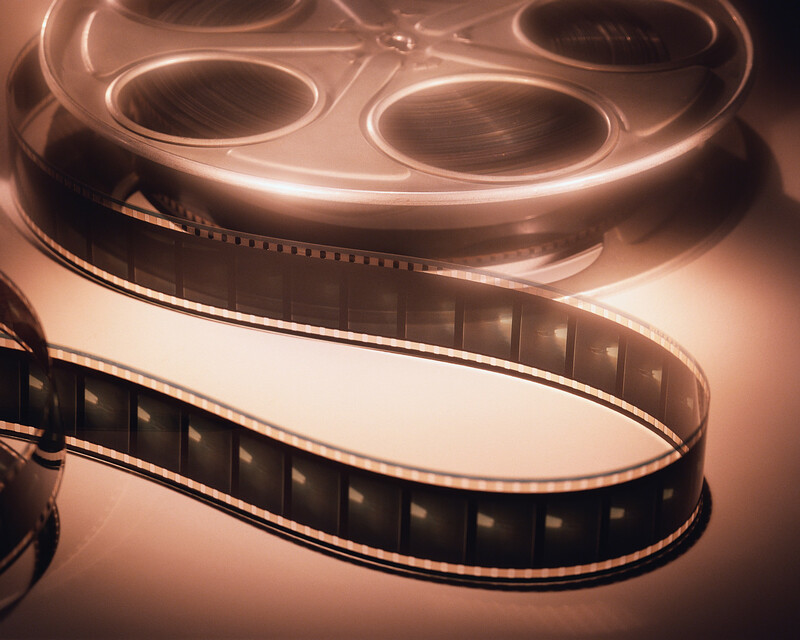 The chemical composition of film breaks down when shelved for long periods of time. Ultimately, High resolution digital archives are produced. Before I begin a project, I always inquire about the distribution! What is the end product? 90% of the time it will be web video of some sort and the other 10% is always DVD distribution. The answer to this question is ultimately what drives my production workflow.